Today only, these is a great deal on a KitchenAid Stand Mixer from Amazon. 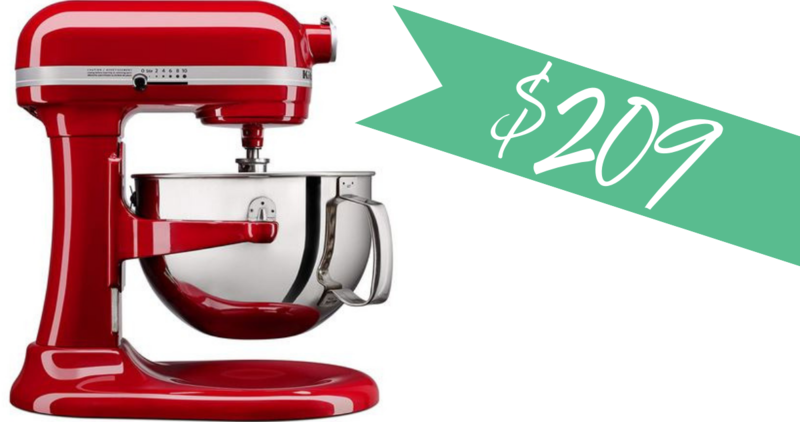 Get this mixer in Empire Red for $209 shipped, regularly $279.34. This would make a wonderful Christmas present or wedding gift. This offer is for today only, 11/2.